Stopped by destroyer Chieftain and captured after fierce resistance to boarding. One refugee died in hospital. 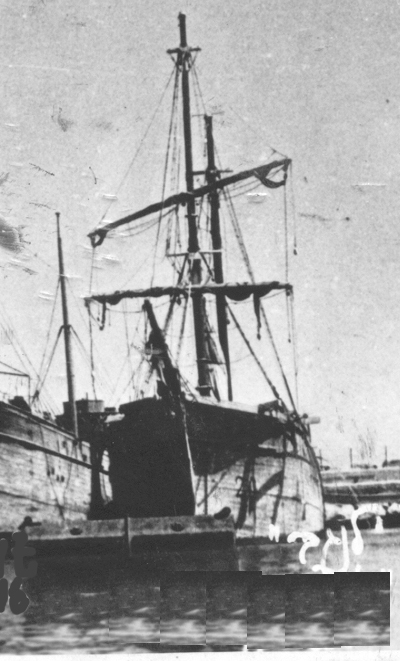 Refugees including 395 men, 181 women, and 60 children were taken to Cyprus on Empire Heywood.